The Nike Toki Slip-On Canvas Women's Shoe is designed with elastic insets for easier changing and autoclave construction for lightweight, durable comfort. 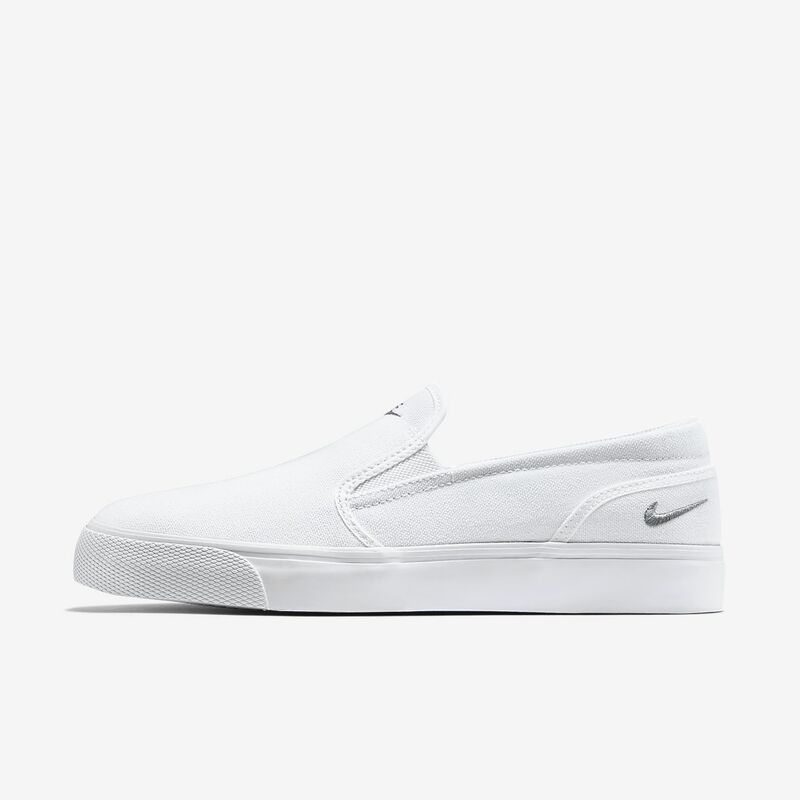 The Nike Toki Slip-On Canvas Women&apos;s Shoe is designed with elastic insets for easier changing and autoclave construction for lightweight, durable comfort. Have your say. Be the first to review the Nike Toki Slip-On Canvas.